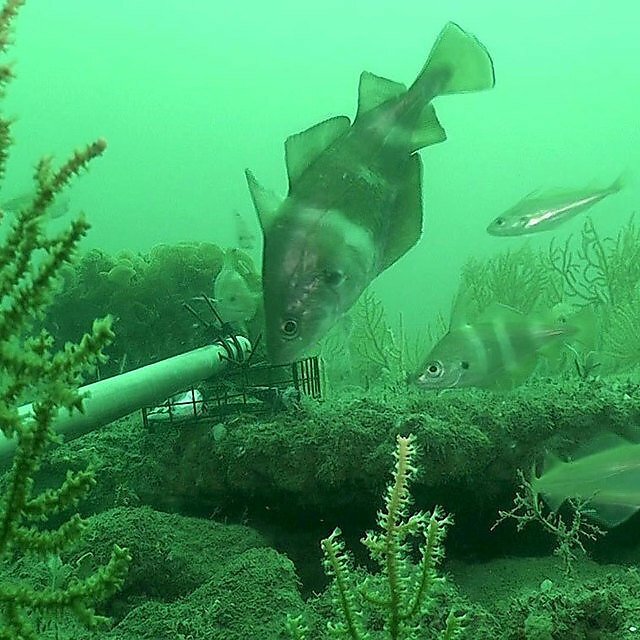 The data generated over ten years by the team at the University of Plymouth provides vital evidence to establish the recovery rates and extents for Lyme Bay’s protected marine habitat and associated species, following the exclusion of bottom towed fishing gear from an area of temperate reef. 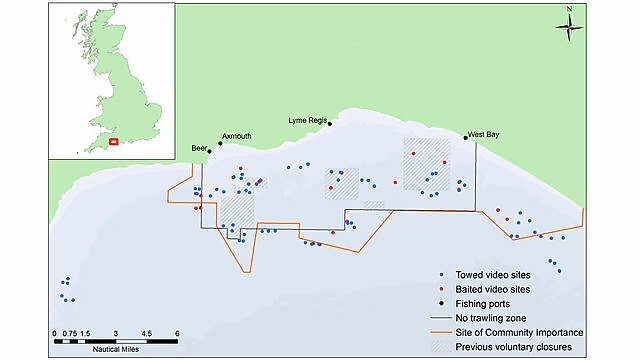 The management of Lyme Bay has changed considerably over time, beginning when concerns were raised over the impacts of towed demersal gear on Lyme Bay reef habitats in the early 1990’s. These concerns were initially addressed through the creation of four areas voluntarily closed to bottom-towed fishing gear (totalling 22 km2), which began being implemented in 2001. 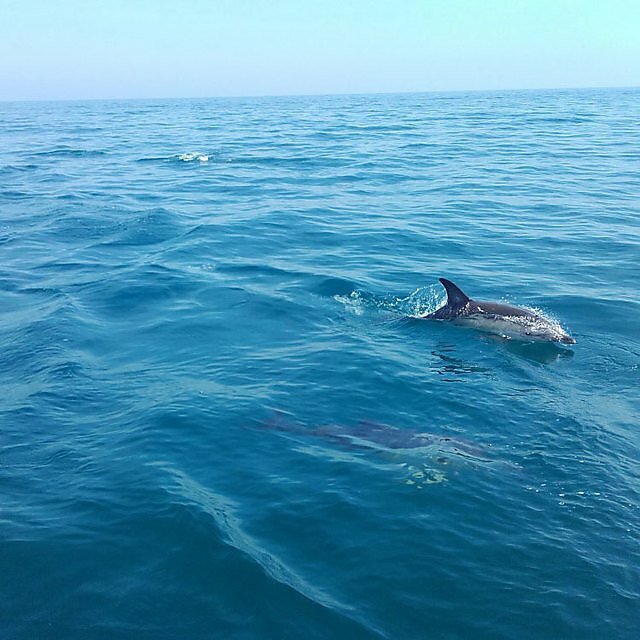 These areas were not deemed sufficient by Devon Wildlife Trust and other conservationists, who continued to campaign for one large marine protected area (MPA) with statutory levels of protection. 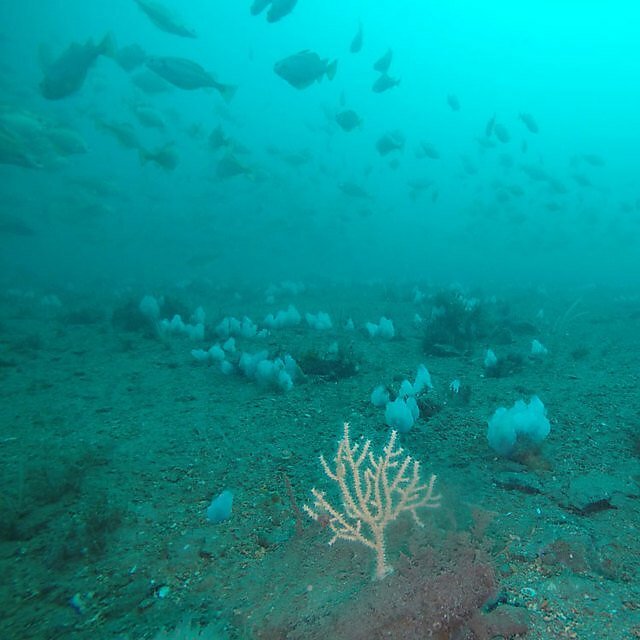 In 2008, Lyme Bay became the UK’s largest MPA under a Statutory Instrument (SI) protecting marine biodiversity through the exclusion of bottom-towed fishing gear (scallop dredging and trawling) from a 206 km2 area of seabed (known locally as “The Box”). Static gear fisheries, including potting and netting, were permitted to continue, along with diving for scallops and recreational activities, such as sea angling and SCUBA diving. 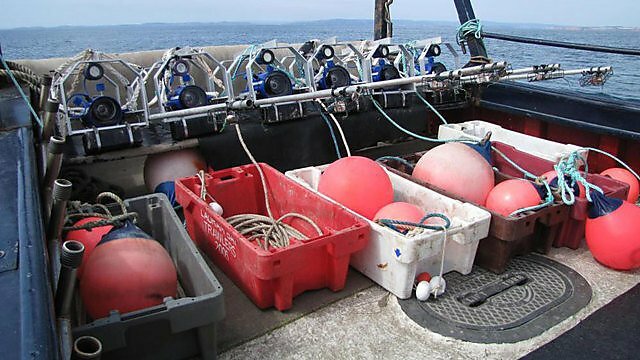 The Lyme Bay closure is widely regarded as an important test site for UK and European marine conservation policy. Of key importance in this process has been the involvement of fishers who advise on various aspects of management, including the areal extent of the MPA when it was first designated, and the voluntary code of conduct to which fishers adhere within The Box. 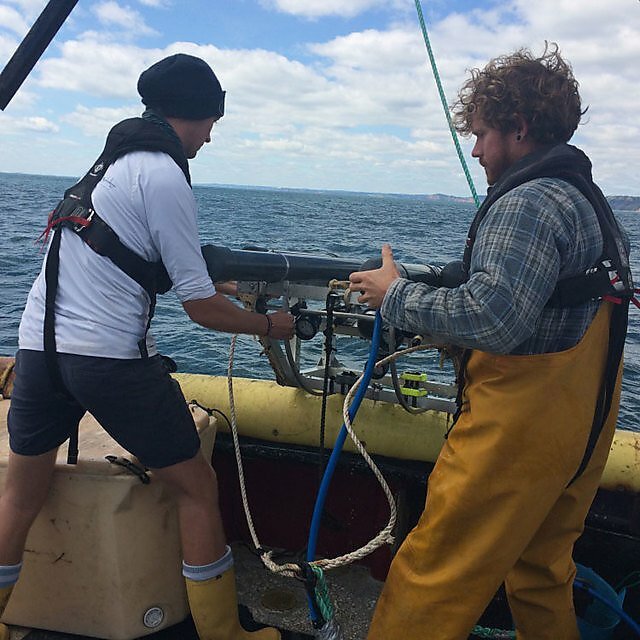 From 2012, Blue Marine Foundation brought together a working group of stakeholders, including fishers, conservation and marine authorities, and scientists to ensure the successful management of Lyme Bay’s ecosystem and fisheries. The past ten years of protection in Lyme Bay have recently been celebrated at an event which welcomed guests from a wide variety of organisations and backgrounds who have been involved in the establishment and success of Lyme Bay MPA along the way. 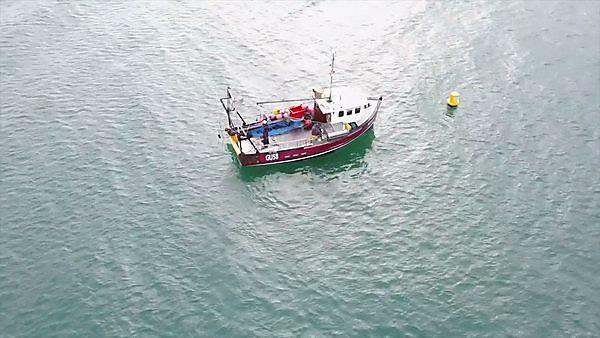 This included fishers who live and work in Lyme Bay, representatives from conservation and government organisations, and staff and students from the University of Plymouth. This gave us a great opportunity to ask a few people for their view of what puts Lyme Bay MPA on the map, summarised in this video.